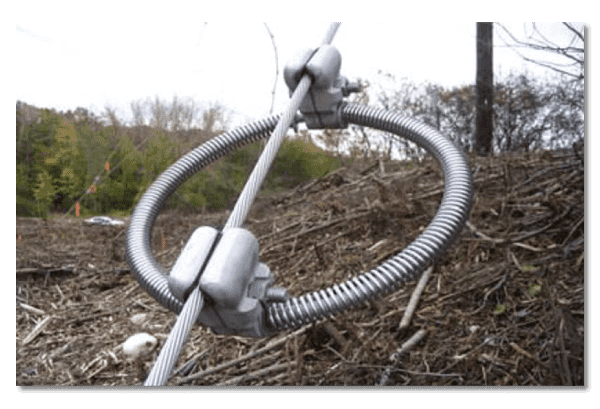 AR Products have been protecting communication towers in the U.S. and Canada from high frequency vibration and galloping of guy cables for more than 40 years. Several products are available. Made in the USA, AR Products offers solutions intent on asset protection. Designed to protect tall towers from structural damage caused by guy galloping, Sandampers protect guy cables from weather-related motion. Gravity pulls on the weight of the Sandamper to move it up and down along the guy cable, interrupting any galloping motion caused by wind conditions or shedding of ice foils. 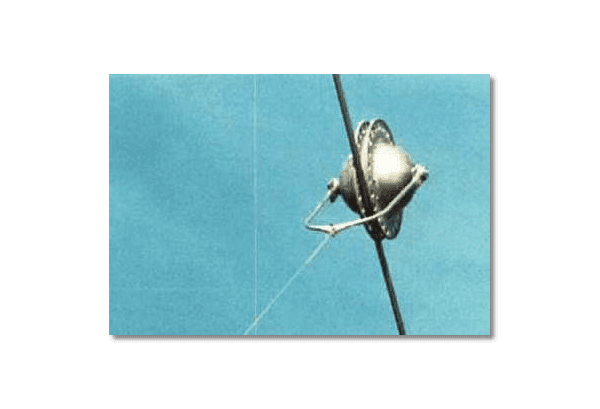 Designed for the control of low-frequency galloping of the guy wires used to secure tall broadcast structures, the AR Snubber System diminishes the motion of guy wires and reduces the resulting dramatic structural loading on the tower structure. AR Snubbers have proven highly effective during high winds associated with hurricanes and winter ice storms. A vibration control damper for guy wires supporting tall tower, HF Ring Dampers are mounted along the cable at pre-selected positions close to the guy anchor. 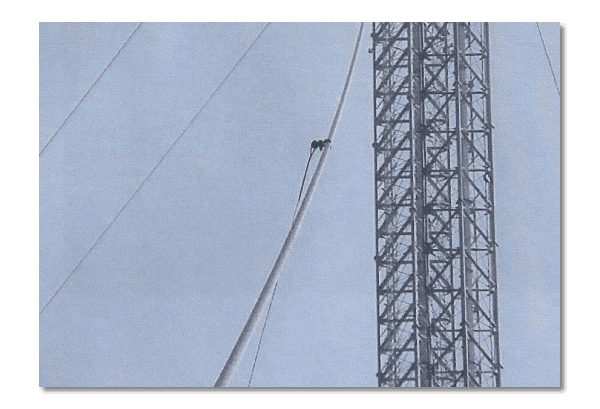 Expert engineering customizes the product application and installation to the design features of the tower and guy cables.